I hear you, mama! 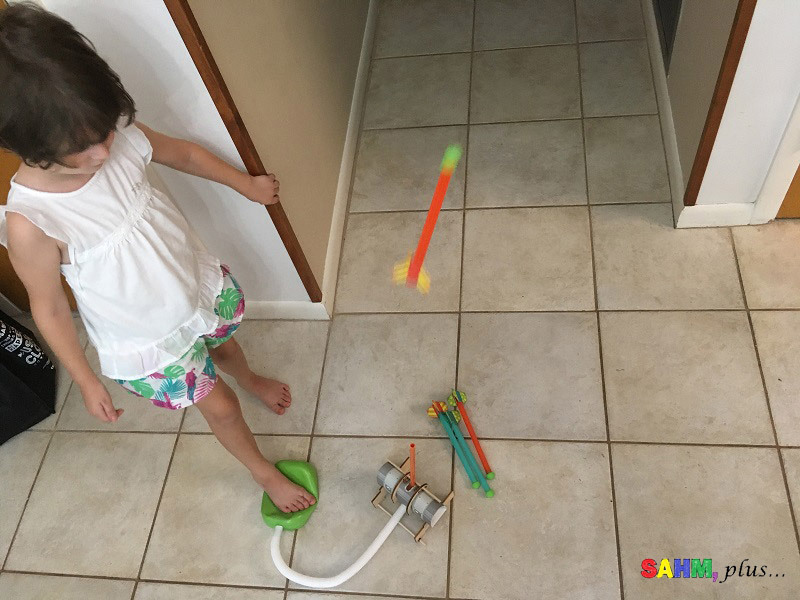 You’re overwhelmed with the ever growing pile of stuff the kids don’t play with. You’ve considered not giving the kids more gifts. Trust me, I’ve been there. We’ve begged our family members to have mercy on us. Over the holidays, we had a pile of gifts and I still have a corner in our dining room of gifts that haven’t been touched. It’s ridiculous isn’t it? 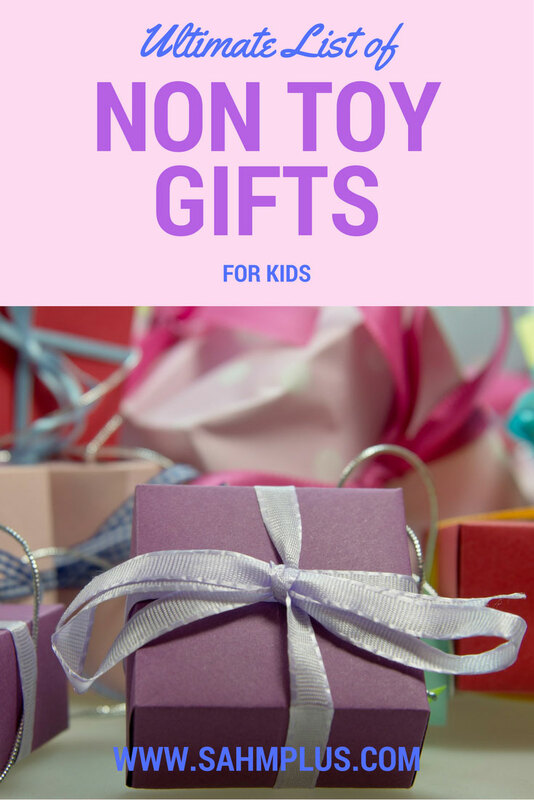 That’s why I think it’s important to beg your families to check out this great list of non-toy gifts to give for the next birthday or holiday. They take up WAY less space and will get more use than the 2.5 seconds they play with a particular toy. 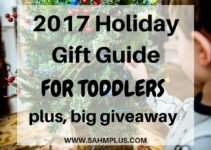 The Ultimate List of Non-Toy Gift Ideas! Highlights Magazines offers different subscriptions for all ages! National Geographic Little Kids – everything you love about National Geographic, but for your kids ages 3 – 6 years. National Geographic Kids – adorable and jam packed with educational stuff for ages 6 – 12 years. Cricket Media magazines – These educational magazines are available in 5 different subscription levels based on age from 6 months to 15+. Click, also for ages 3 – 6 yrs, is geared toward kids who like art, nature, and science. Ask and Spider are magazines for ages 6 – 9 years. Ask is for the kid who asks “why” a lot! Spider is for your budding reader who loves stories! Cricket Media has several magazines for older kids too, offering plenty of options for various interests! Think Fun has tons of other educational games for all ages too. But, of course, there are all the classic family board games. For babies and toddlers, Sandra Boynton books are an absolute must. They’re short and often very sing-songy (is that a word? Let’s go with it). For preschoolers or elementary children, my daughter loves The Pigeon books by Mo Willems! We have quite a few and we’re always adding another to the library. 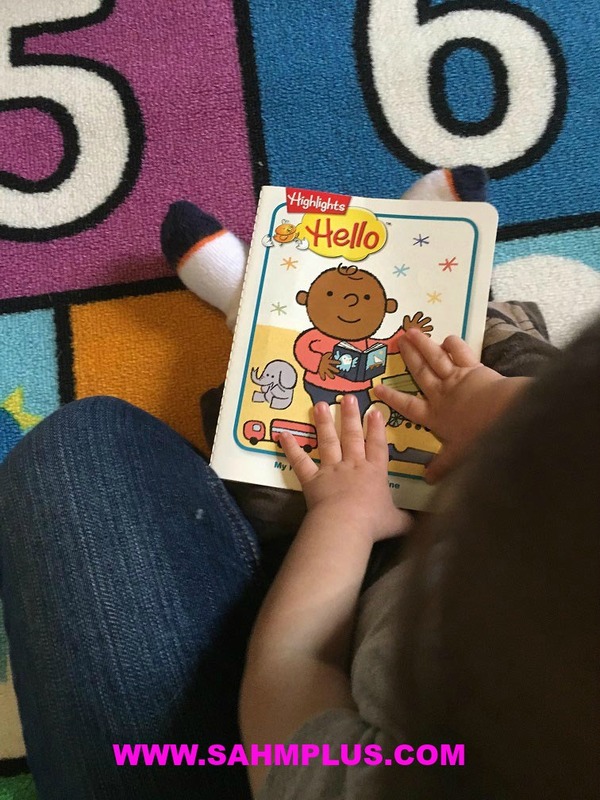 Don’t forget about personalized books! Check out I See Me! 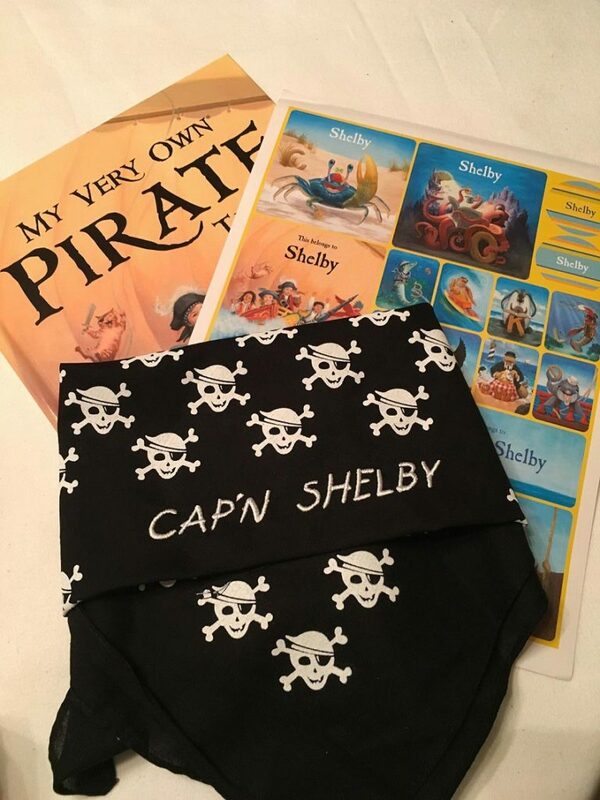 Personalized Children’s Books and gift sets! For fewer physical books, our favorite service is Epic! Books! 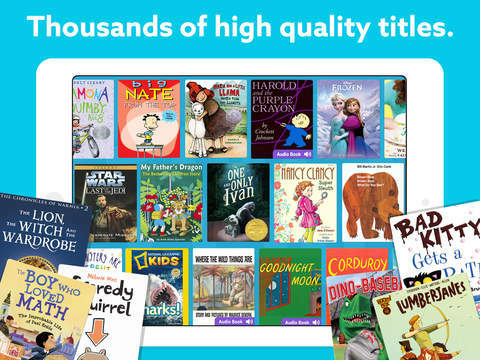 Read unlimited books every month with a low monthly subscription. Aside from not having to worry about space to store thousands of books, you can easily travel with them. Making this a gift that your children can use anywhere they have access to a tablet! 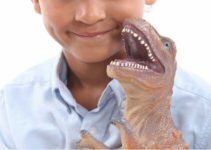 Looking for more educational stuff for elementary aged children? National Geographic Kids Books are great. There’s tons that offer a wide variety of educational subjects. experience or adventure – think Crayola Experience, Disney, camping or traveling! 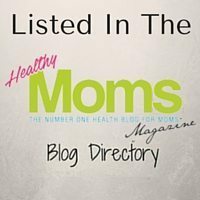 There are plenty of age-appropriate monthly subscription boxes that would be a great addition to the work we do at home. These can range from book subscriptions, crafts, or hands-on projects that I’d be grateful not to have to plan and organize. Green Kid Crafts offers subscription box plans as well as discovery boxes in their shop. These are Craft and STEAM Science boxes designed for ages 3-10. Kiwi Crate is another good service! 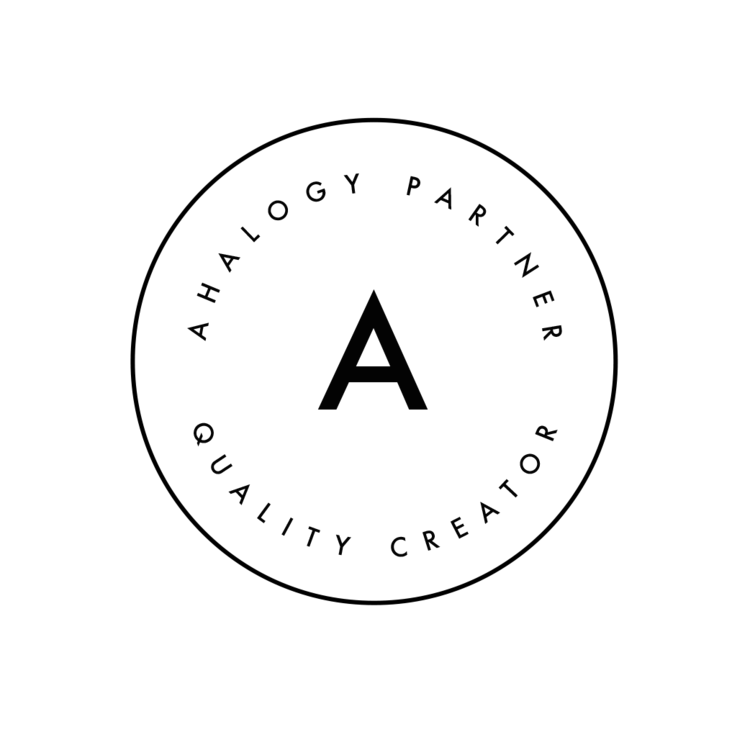 You can purchase subscriptions of 1 month or up to 1 year, or even purchase single boxes of your chosen theme for ages 3 – 16+. My daughter received a Kiwi Crate Subscription as a gift and it’s been full of amazing activities in each month’s box. What I love about it is that it shows how much adult supervision and mess is required for the activities, so you can decide which activities you want to do based on how much time you have to help. 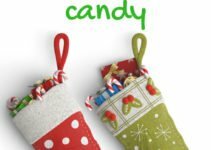 Aside from being a fabulous non toy gift idea for kids, it’s really educational. 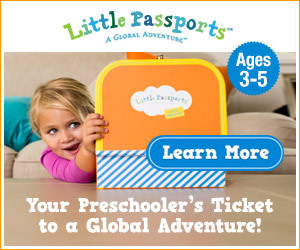 Even Little Passports came out with an awesome looking new subscription for preschoolers called Early Explorers. 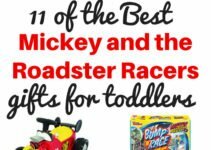 Our favorite is ABC Mouse Early Learning Academy. I’ve done a couple reviews for them and am happy to announce that they have expanded their curriculum up to 2nd grade. 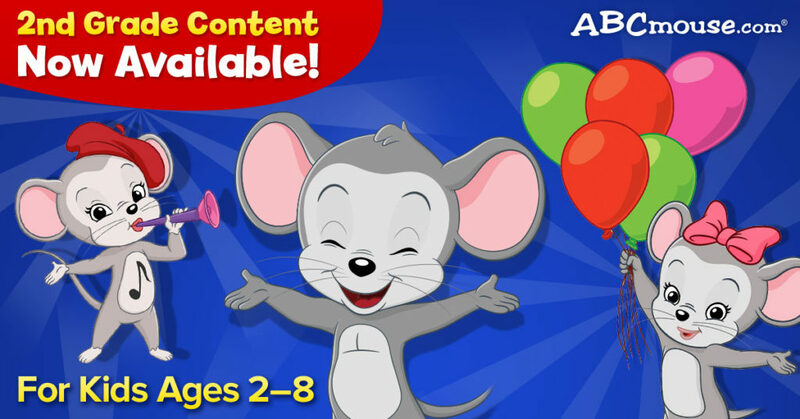 You can find my latest ABCmouse review here and another here where I discuss how we used ABC Mouse to support Kindergarten education at home. Go ahead and sign up for a 30-day free trial. The best part is, signing up for a few months or a year will keep the kids busy for longer than a week!! 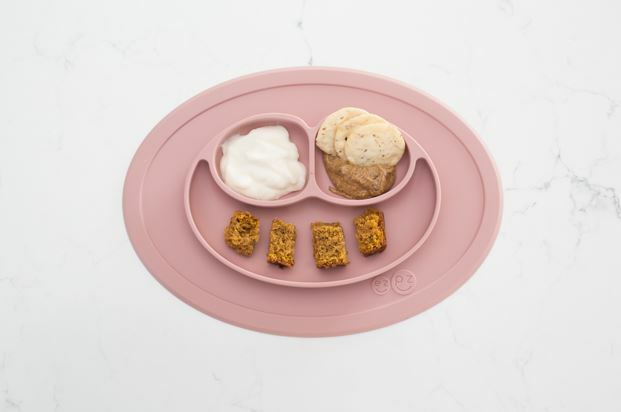 EZPZ offers feeding mats for little hands and picky eaters. They’re cuter than plates and you can purchase a book with tons of ideas for filling your child’s mat with enticing foods. FunBites makes food really fun! And this isn’t just for enticing your picky toddlers either (although we do use them for that purpose as well). 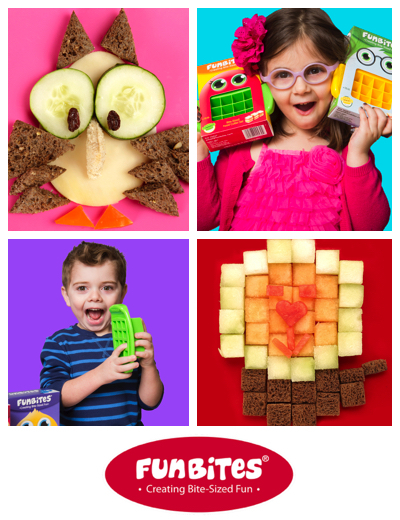 We love using FunBites to make school lunches more fun or snacks more exciting. Highlight magazines are so fun! What a great gift idea! !